“My greatest concern is to ensure that characters achieve the required depth, that they come across as real and three dimensional, not as cliches or archetypes”. 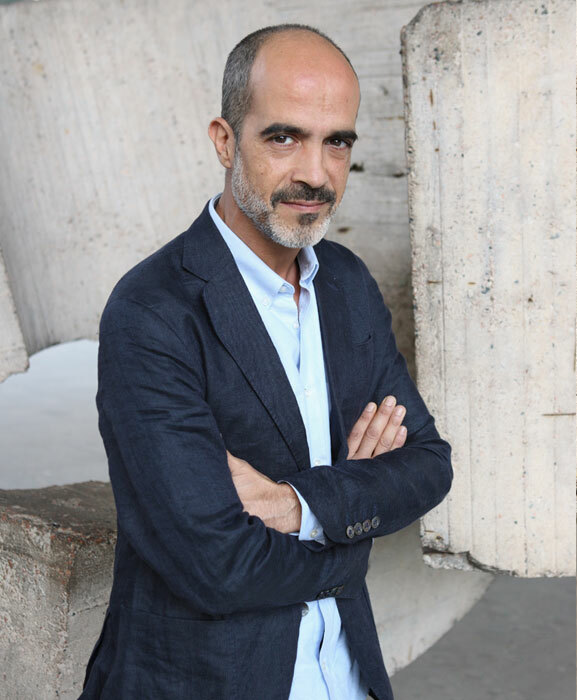 Born in Granada in 1972, Jose Heredia Moreno (Pepe Heredia) grew up among some of the key figures in Spanish contemporary culture. His parents, Jose Heredia Maya (literature professor, poet, dramatist and essayist) and Matilde Moreno Rivas (university lecturer and pioneer in Literary Didactics in Spain) instilled in him the value of literary writing, theatrical and audiovisual narrative, and directing. Journalist, sociologist, translator and theatre producer, Pepe moved to Madrid in 1999 to work with Argonauta Producciones. He has directed, produced and written numerous documentaries, which have been broadcast on the leading Spanish TV channels as well as in Europe, Latin America, Asia and North Africa. In parallel, Pepe has worked as a writer for Antena 3TV, Canal Sur and numerous programmes and agencies outside Spain. He has also directed documentary films for the European Union Media Programme, and co-founded the magazine La Mirada Limpia. Pepe Heredia is now a parter at Argonauta Producciones and gives classes at Granada University, Andalucia International University and the Pontifical University of Salamanca, as well as at institutions such as ARCI-Italia, Casa Encendida Madrid or Acción Cultural Española. He also writes on gypsy issues, prejudice and racial stereotyping in film and literature for various publications. On a non-profit basis, Pepe is currently directing a theatrical production of Camelamos Naquerar with teenagers from marginalised communities in Madrid, Alicante, Mérida and Barcelona.